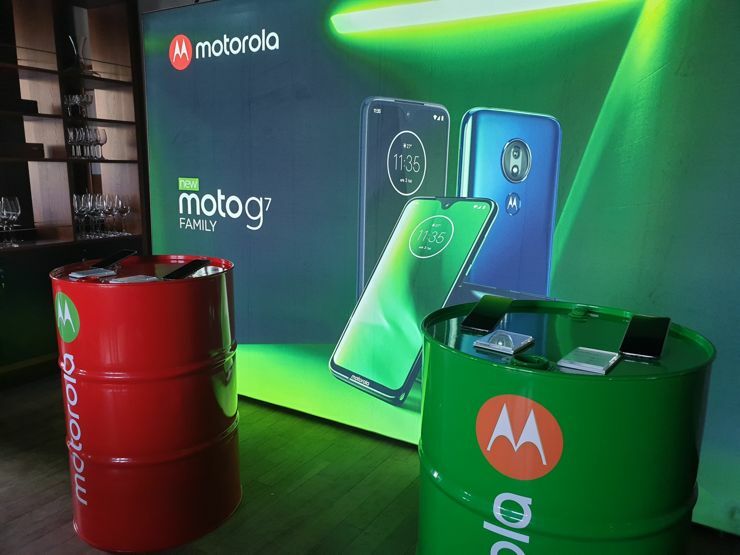 Today in Brazil Motorola introduced smartphones from the new Moto G7 series. 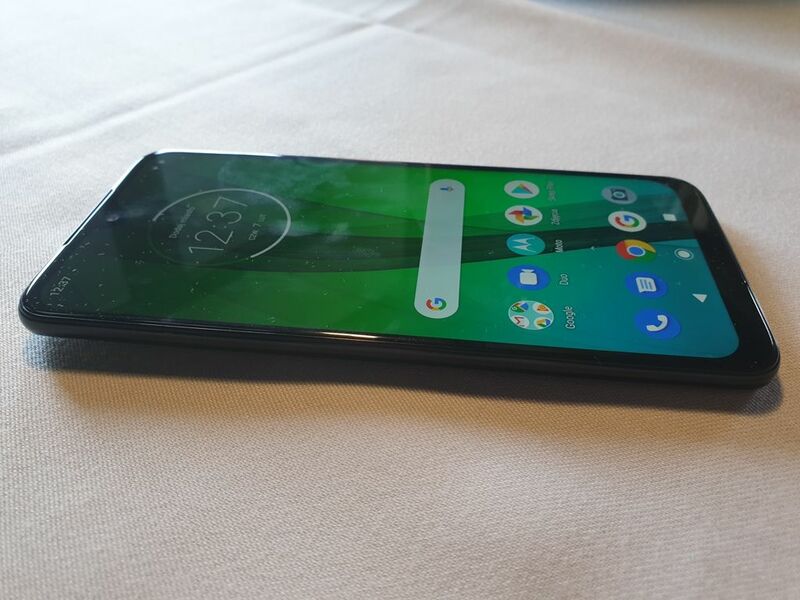 It is worth noting that at the same time the phones were also presented in Europe, so we had a local launch on a par with the world today. 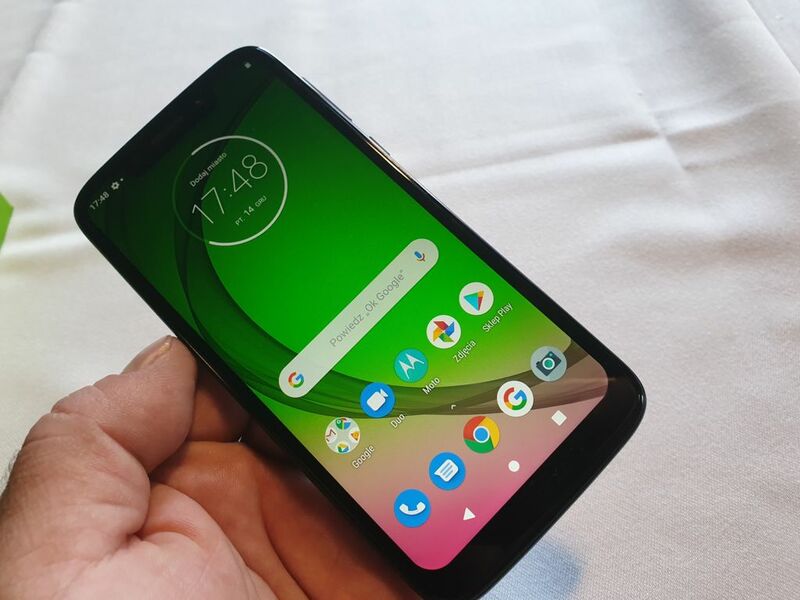 All new Moto G7 models, namely Moto G7, Moto G7 Plus, Moto G7 Play and Moto G7 Power use the Android 9 Pie system with a clean interface, enriched only with features known from earlier Motorola models, ie, gestures and voice control. 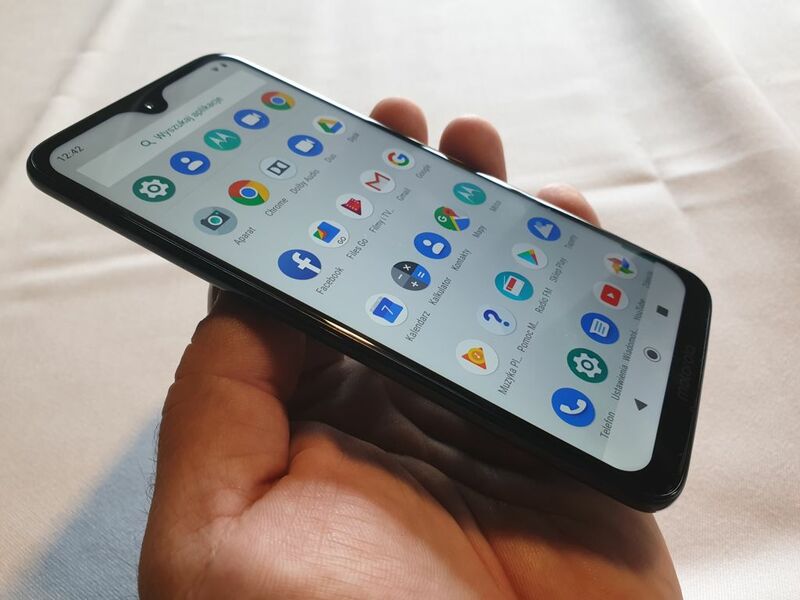 All these phones also have narrow frames around the screen, headphone jacks, support microSD memory cards with a capacity of up to 256 GB and have fingerprint readers on the back panel. 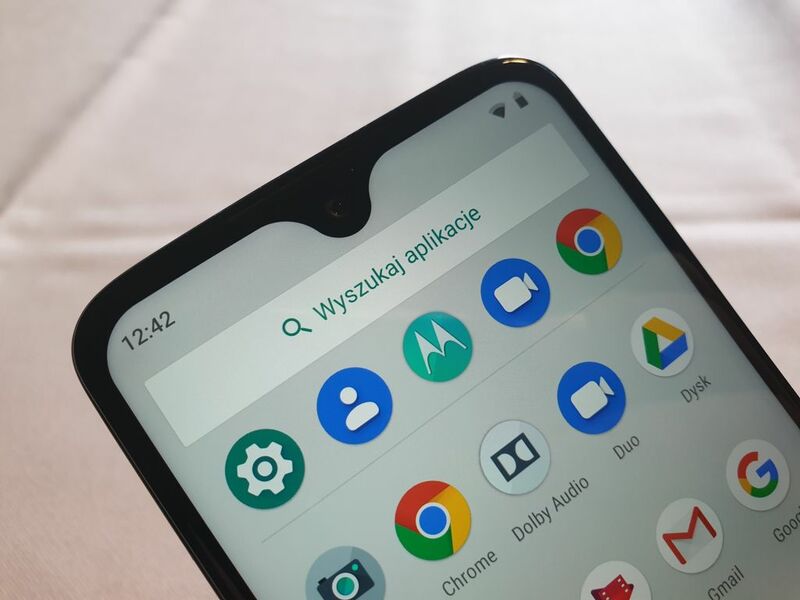 The main model of the new family is, of course Moto G7, equipped with a Snapdragon 632 processor clocked at 1.8 GHz, 4 GB of RAM and 64 GB of internal memory. 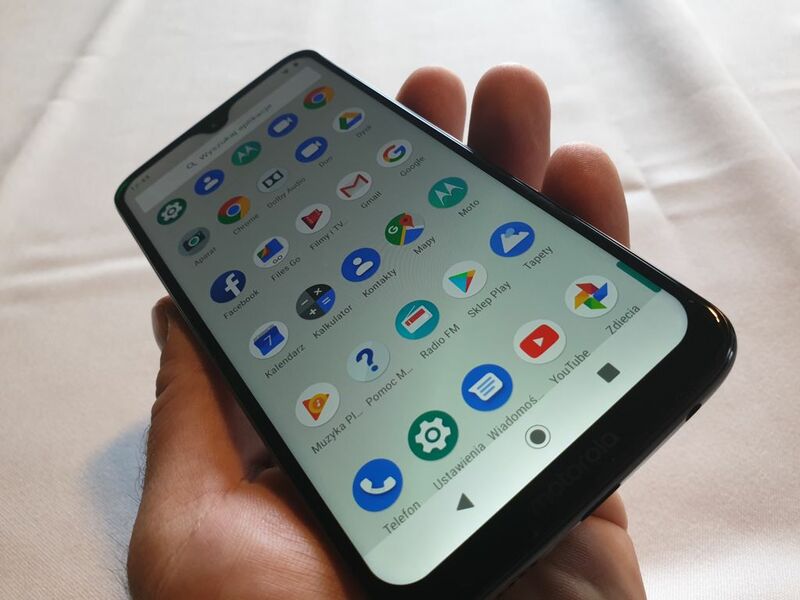 This smartphone has a 6.24-inch screen with a resolution of 2270x1080 pixels (403 ppi) and a droplet notch, covering an 8-megapixel camera with a F/2.2 lens. 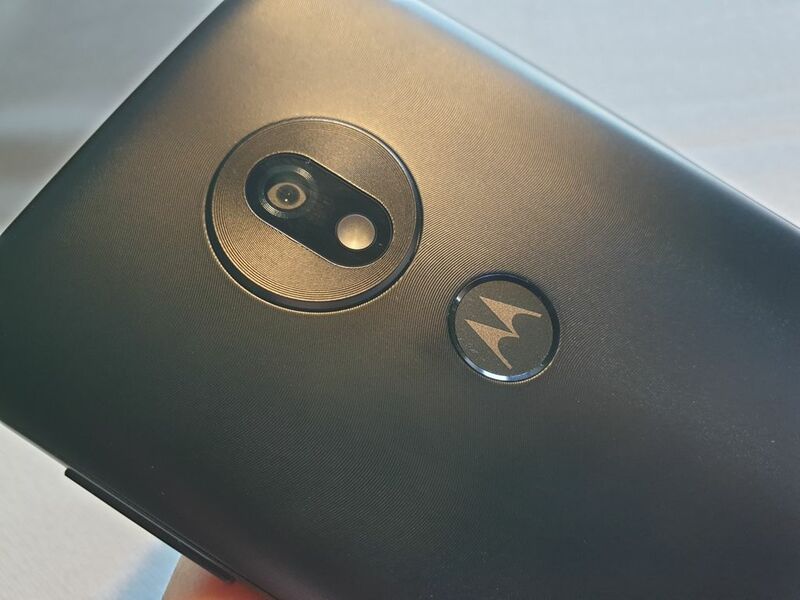 On the back we have a dual camera with 12 and 5 Mpx matrices and lenses - respectively - F/1.8 and F/2.2. 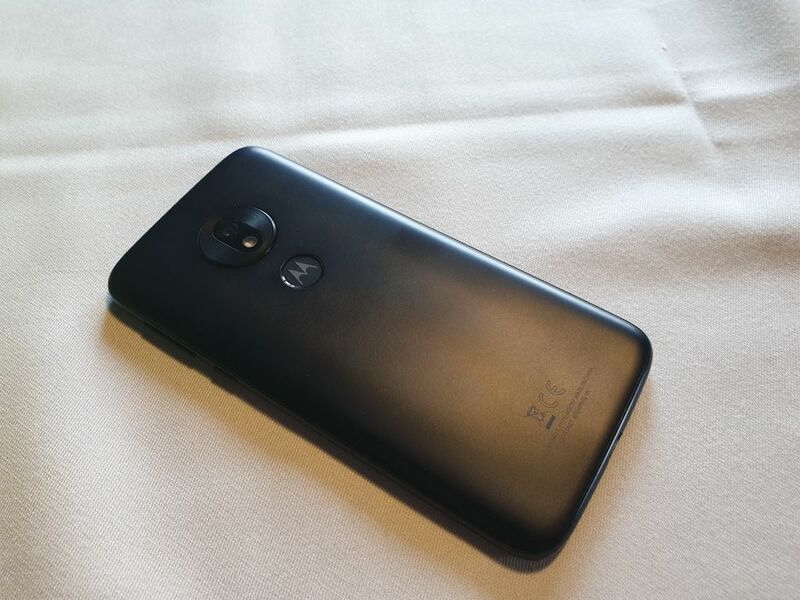 Power is provided by a 3000 mAh battery with fast charging. The phone has all the most popular communication standards, NFC can also be used on selected markets. 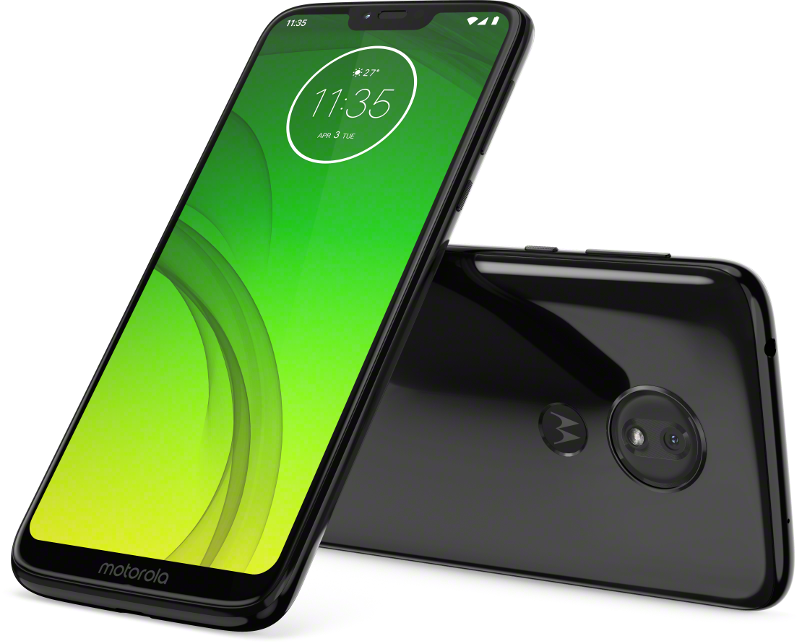 The top model in the new family is Moto G7 Plus, which has a 6.24-inch screen resolution of 2270x1080 pixels (403 ppi) - and also a droplet notch. 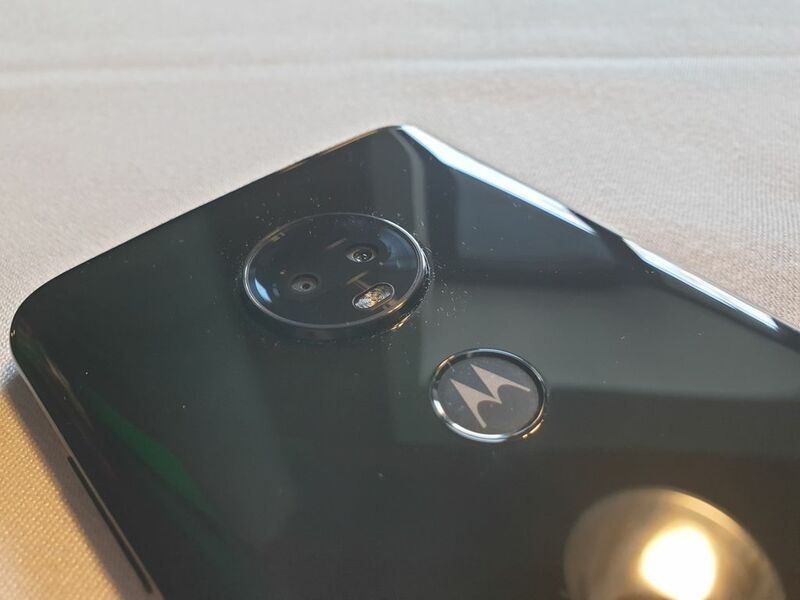 Here, however, there is a 12-megapixel camera with a f/2.0 and OIS lens in the main matrix has already been installed. At the back - again - a dual camera, but with 16+5 megapixels and F/1.7 and F/2.2 lenses. 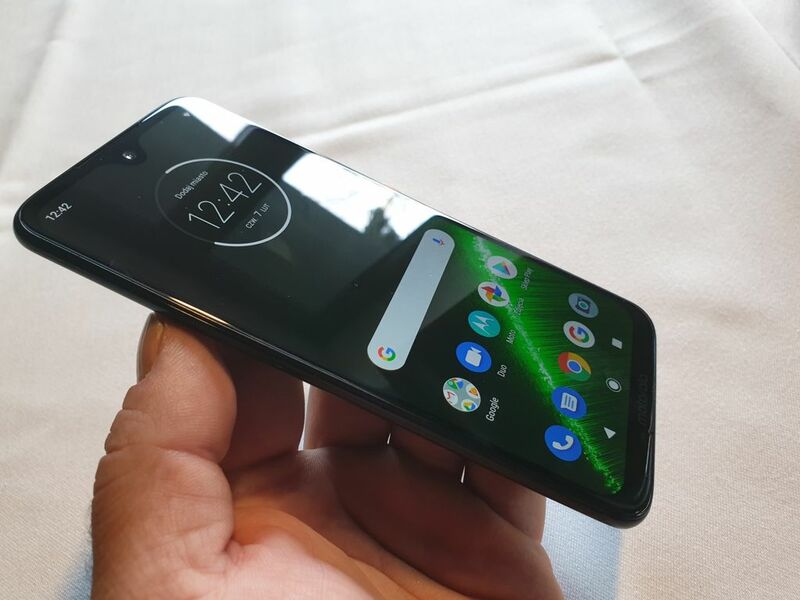 The heart of this model is Snapdragon 636 clocked at 1.8 GHz, supported by 4 GB of RAM and 64 GB of internal memory, while the battery with a capacity of 3000 mAh is responsible for the power supply. On board we have, of course, LTE, Bluetooth 5.0, Wi-Fi 2.4/5 GHz and - again unfortunately as an option - NFC. 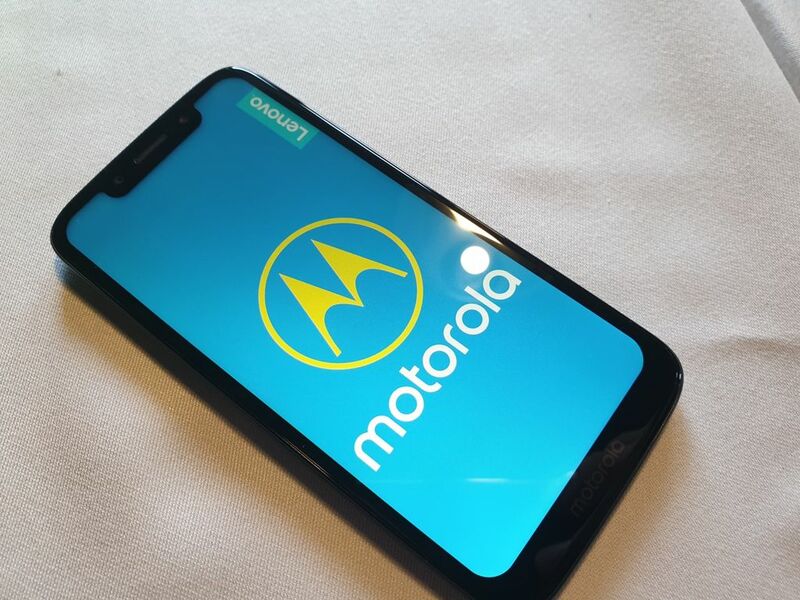 Motorola Moto G7 Power is - as the name suggests - a master of energy, equipped with a battery with a capacity of up to 5000 mAh. 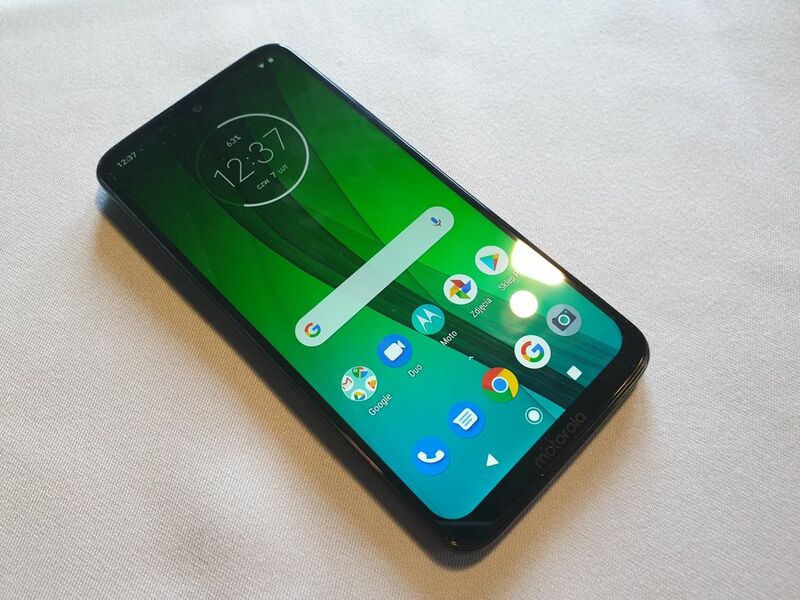 We will find here a 6.2-inch screen with a resolution of 1520x720 pixels (271 ppi), a Snapdragon 632 processor, 3 GB of RAM and 32 GB of internal memory. Cameras, however, are only single, 8 megapixels F/2.2 on the front and 12 megapixels F/2.0 on the back. 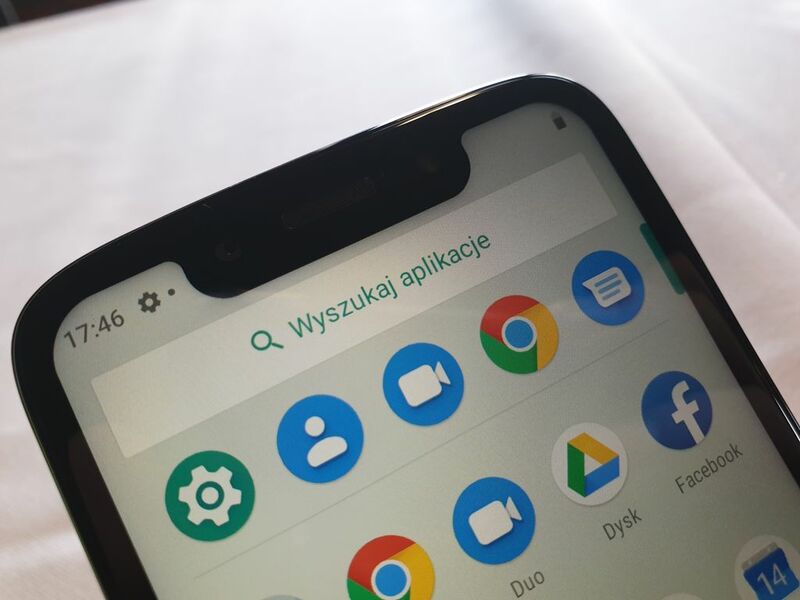 NFC again in option, and Bluetooth - in version 4.2. 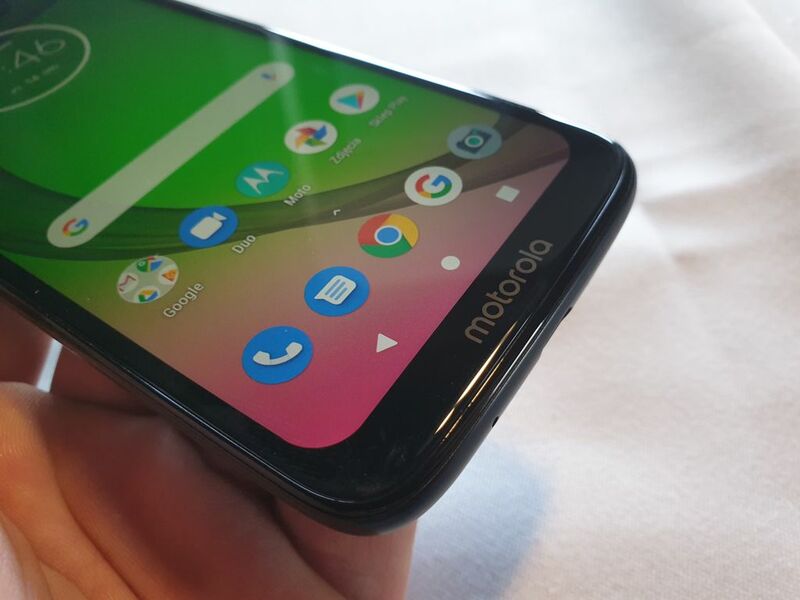 Moto G7 Play is the most basic, the cheapest and the simplest of the proposals. 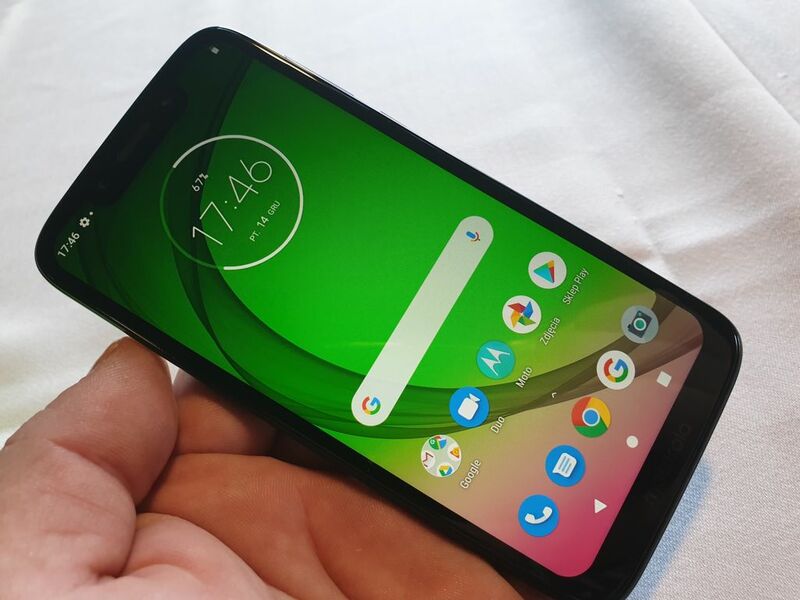 It has a 5.7-inch display with a resolution of 1512x720 pixels (294 ppi), Snapdragon 632, 2 GB of RAM and 32 GB of internal memory. 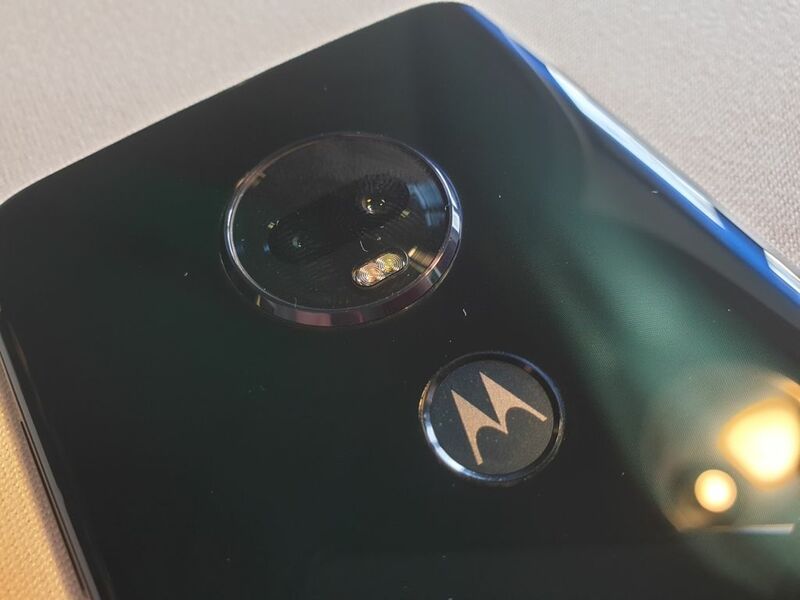 The front camera is the same as in Moto G7 Power, while the rear camera has 13 megapixels and the lens has an F/2.0 aperture. 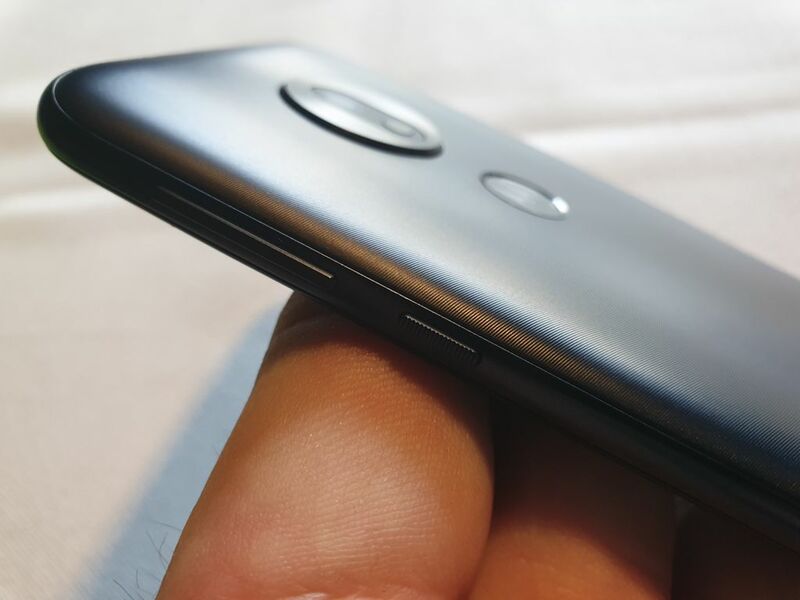 Power will be provided by a 3000 mAh battery - but still with fast charging. Not all of the necessary communication modules are available, but NFC is still only an option for selected markets. Source GSMchoice.com; viewed: 378 times. Foldable Samsung in the official video! The Vietnamese branch of Samsung released the promotional video somewhat prematurely, showing the vision of the future according to the Korean company. 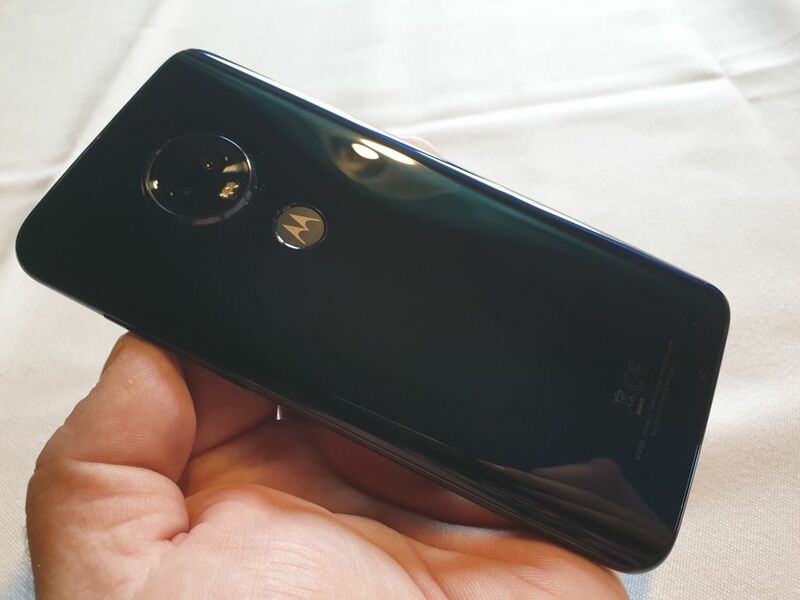 There was shown in it ... a folded Galaxy V.
Having lost the specter of bankruptcy, shaking off the struggle with the US authorities, ZTE began to return with novelties to the local operators. 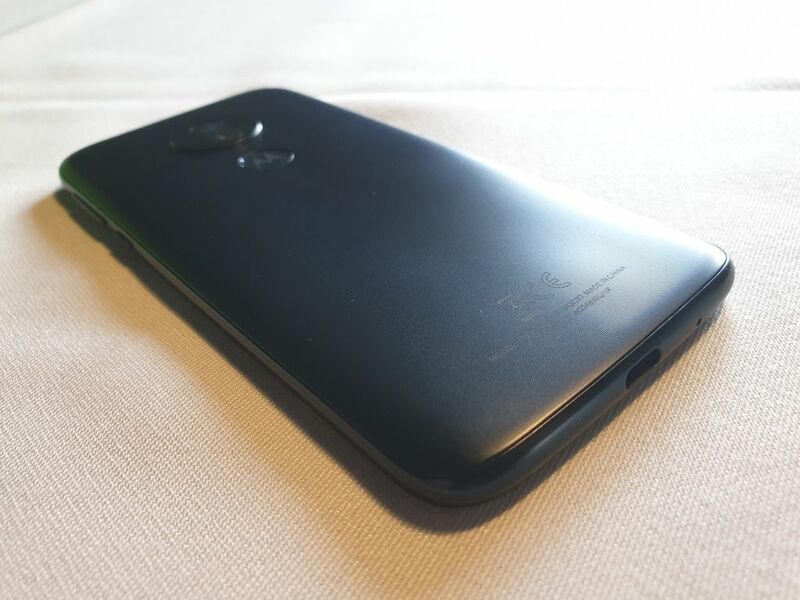 It returns in the segment where it managed the best, that is budget – with the model ZTE Visible R2. 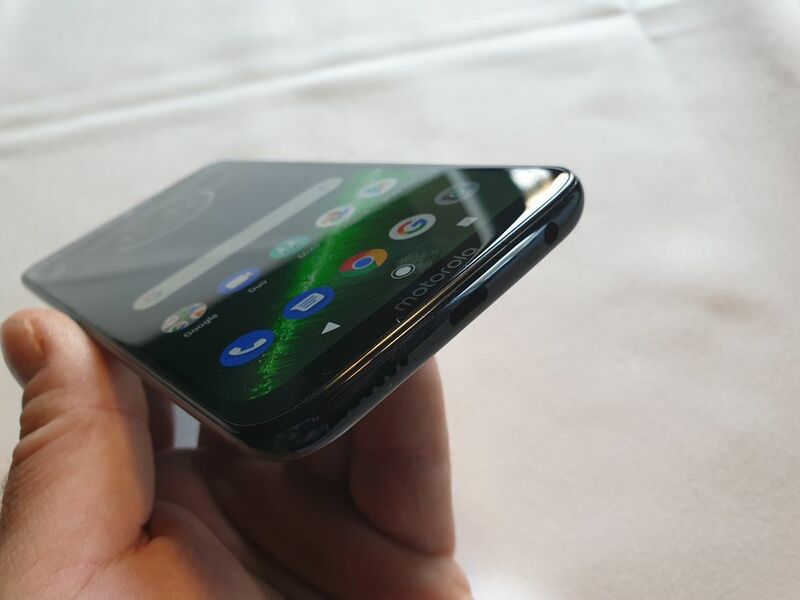 Samsung is preparing a folding smartphone for players? 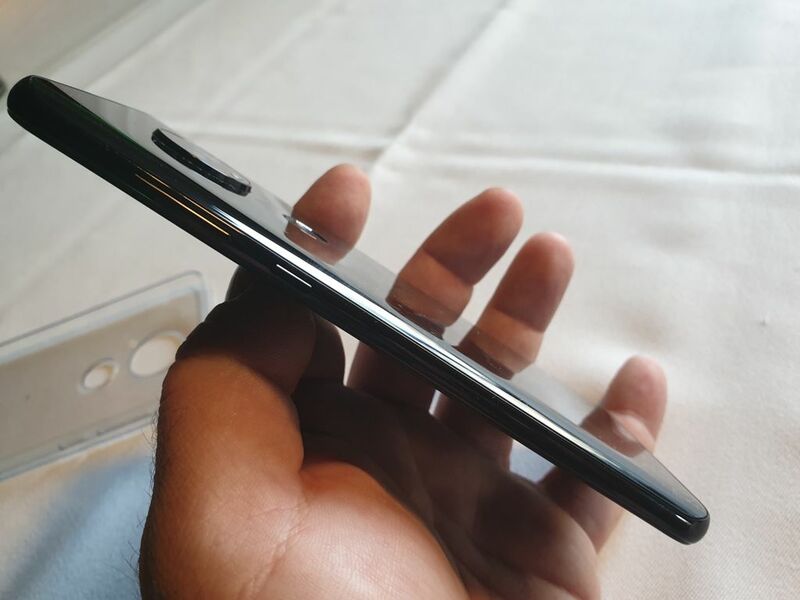 We look forward to the first decent presentation of the folded Samsung smartphone, but it seems that the company is looking for ideas on how to make this concept more attractive. 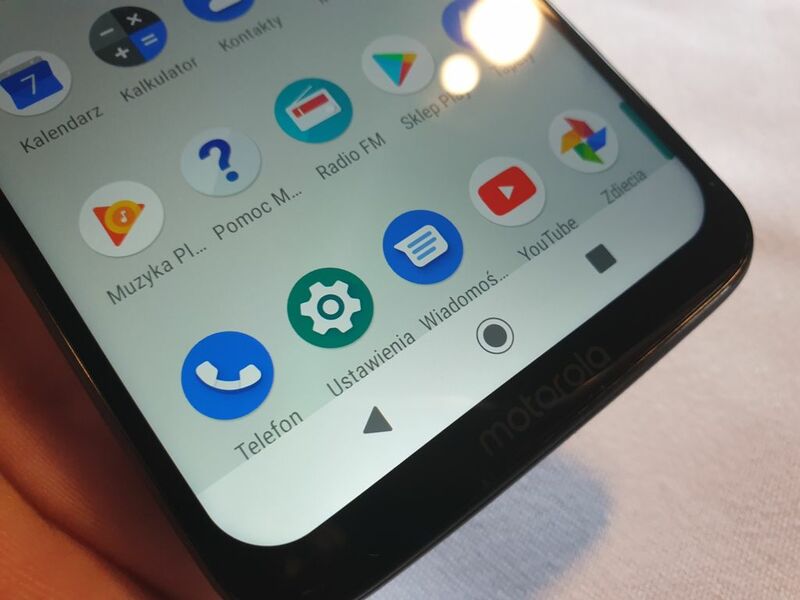 What about a flexible smartphone for games? 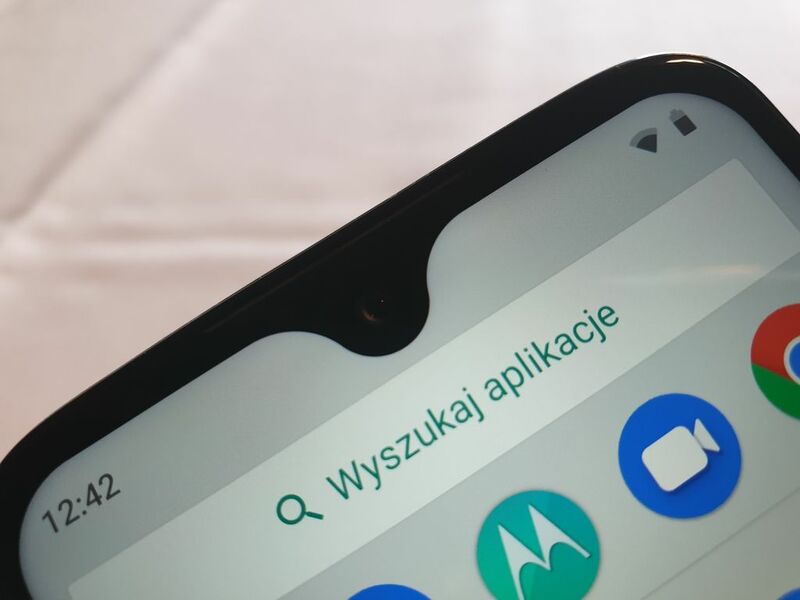 The big Samsung leak was revealed on the network - this time not about Samsung Galaxy S10, but the models from the A series: Galaxy A10, Galaxy A30 and Galaxy A50. 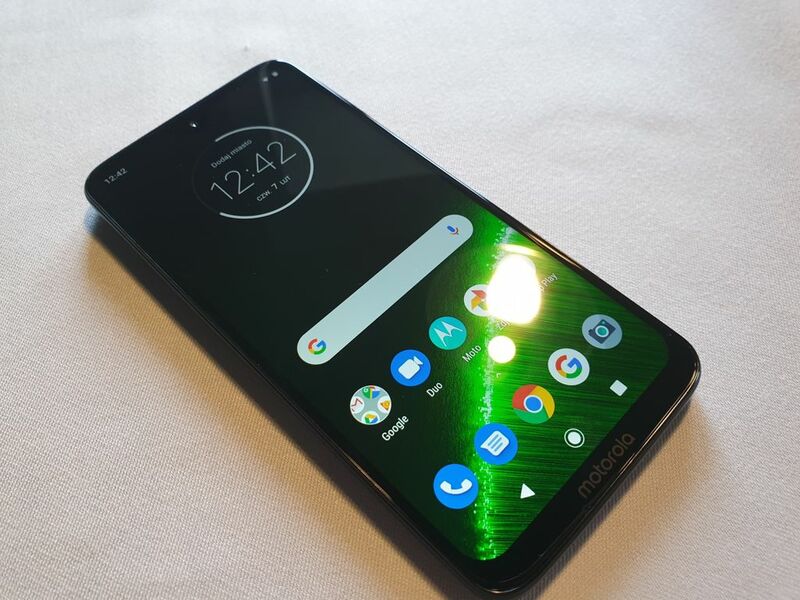 Nokia 9 Pureview appeared in the FCC – the certification includes three models, differing in SIM cards and availability. There is also one novelty that we did not know about earlier. 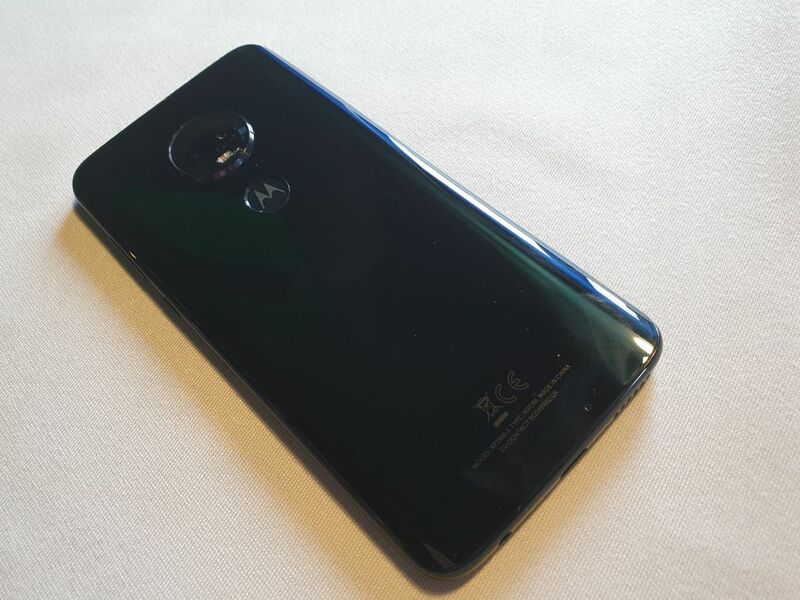 Apparently, the Japanese manufacturer has already used the potential of names beginning with XA and goes to a simpler numbering. What should be the name of the future mid-range smartphones from Sony? And how much will they cost?